Red Jet 7 enters the water for the first time. 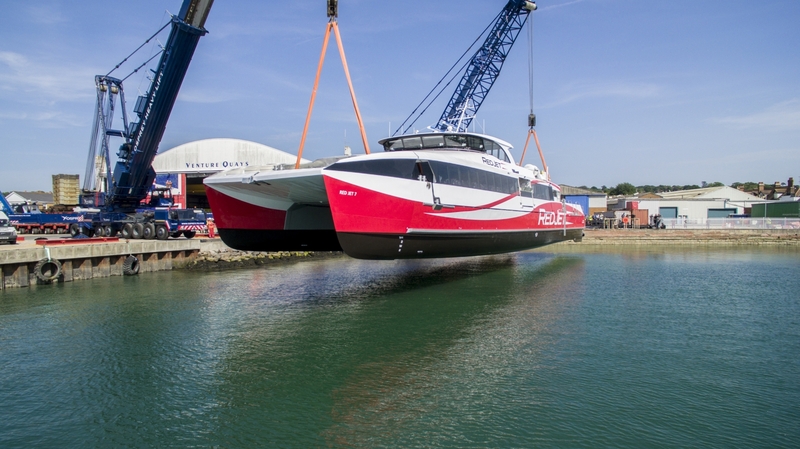 Red Jet 7, Red Funnel’s new Hi-Speed passenger catamaran has entered the water for the first time in East Cowes. This £7m addition to Red Funnel’s Red Jet fleet was ordered from Wight Shipyard on the Isle of Wight in August 2017, following an international tender. The new 275 seat Red Jet is a sister ship to Red Jet 6 which was also built by Wight Shipyard in 2016. 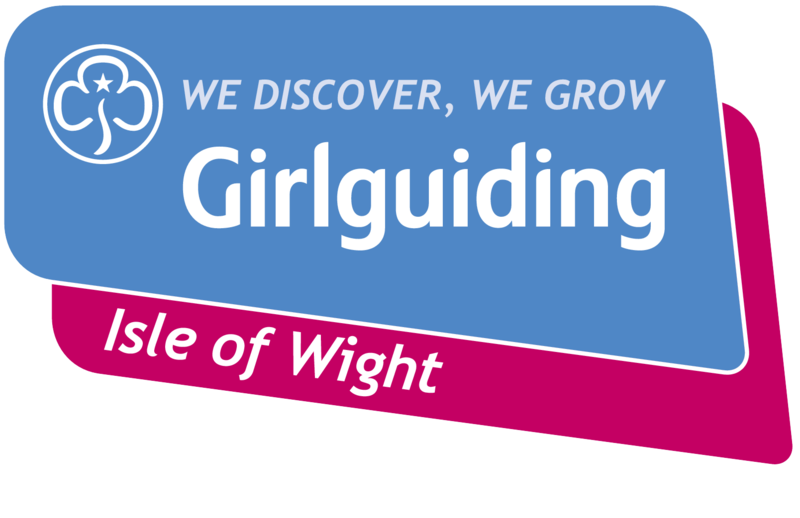 A final fit out and commissioning of on-board systems will take place with the vessel alongside at East Cowes and will be followed by extensive sea trials and crew training in the Solent. Red Jet 7 will be named at a special ceremony in Cowes later in the Summer and will enter regular service between Southampton and West Cowes thereafter.